Dusty Gold - Valley Riding, Inc. 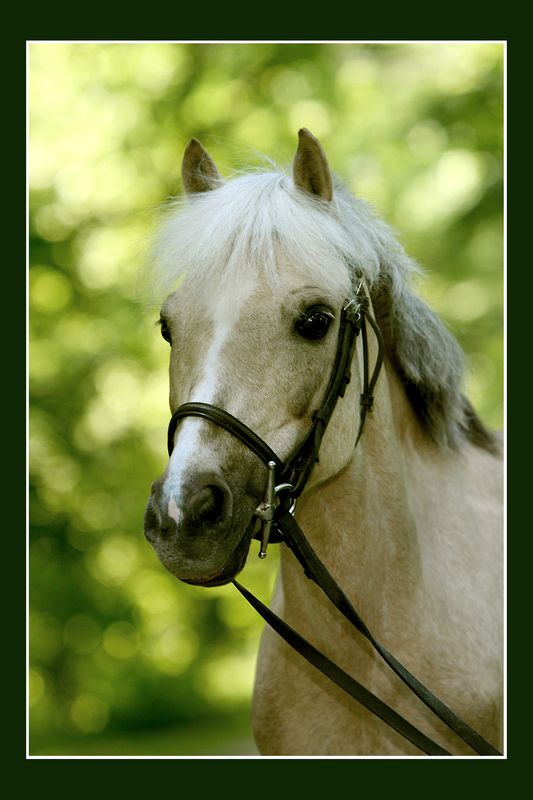 I am a very pretty Welsh pony mare with silver dun coloring, born in 2001. Valley Riding purchased me in June of 2009. I primarily work in pony camp, but I have done some english riding lessons. They tell me my canter is a little speedy in one direction. I just think those old school horses are just jealous and they can’t keep up with me, I guess they just like to save their energy. 4 Comments to "Dusty Gold"
I love working with you in Pony Camp volunteering. Your adorable, sometimes a pain, but adorable. Love you Dusty. I wish I could ride you but now I am really tall. I love riding you on Saturday in pony camp. You are a good pony and are helping me learn to ride. I am glad we were assigned together. You are the greatest pony ever! I think you are the champion!!!!!!!!!!!!!!! ❤️ You are so cute. I love you. You are the most amazing horse.